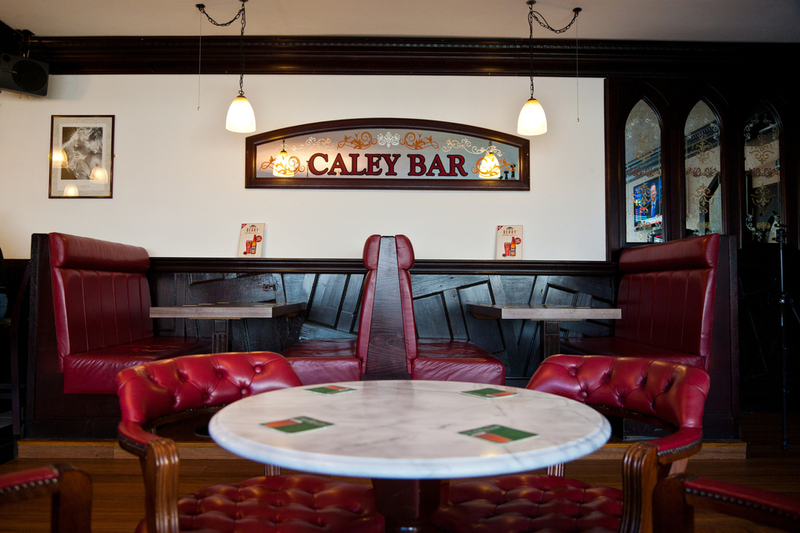 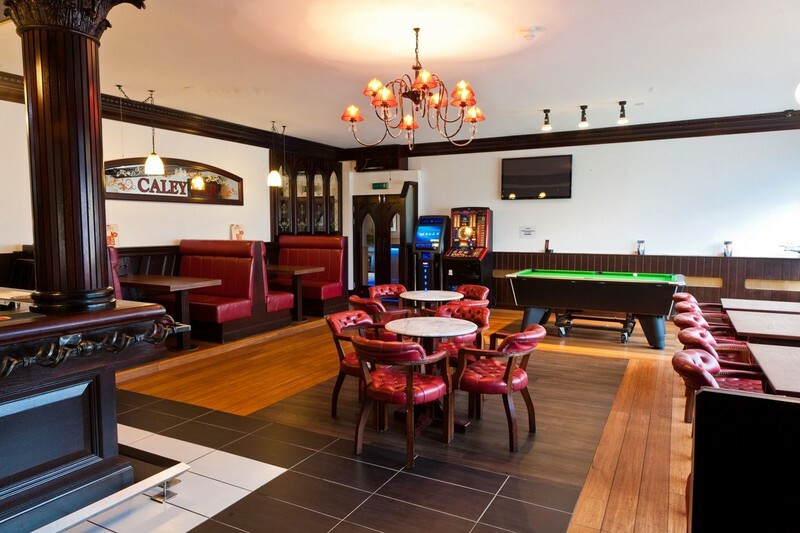 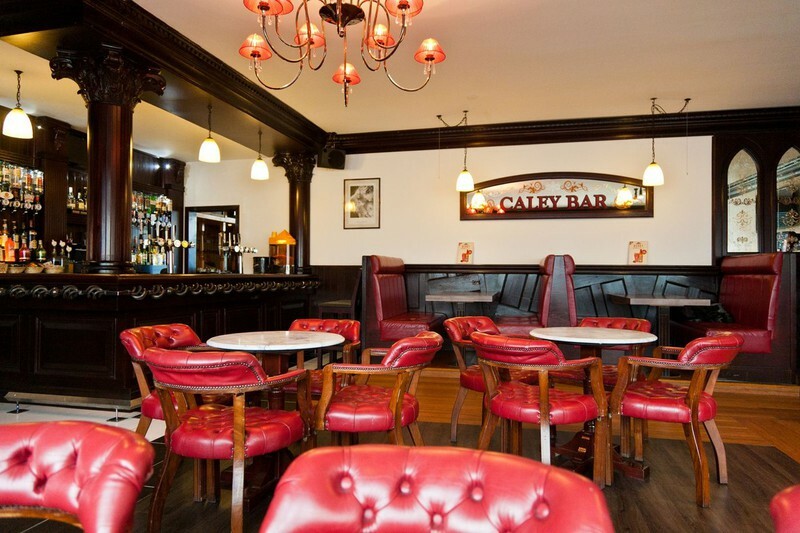 The Caley Bar is a popular and lively bar used by locals and hotel guests alike. 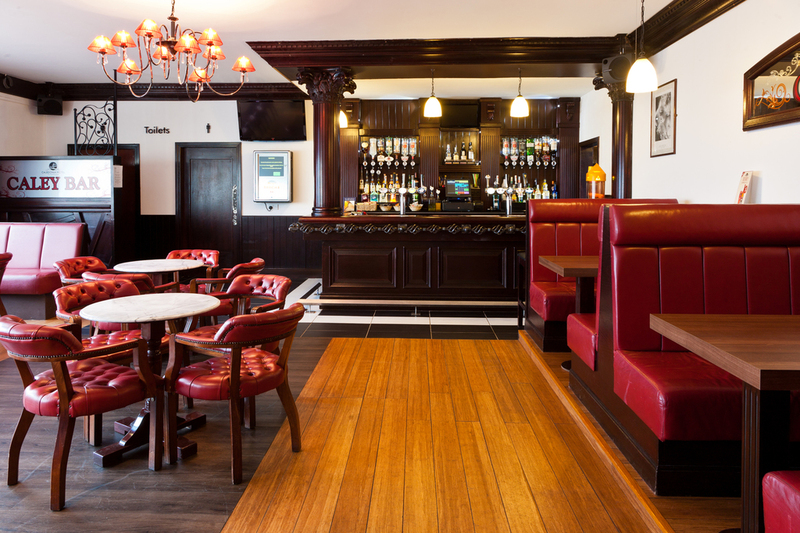 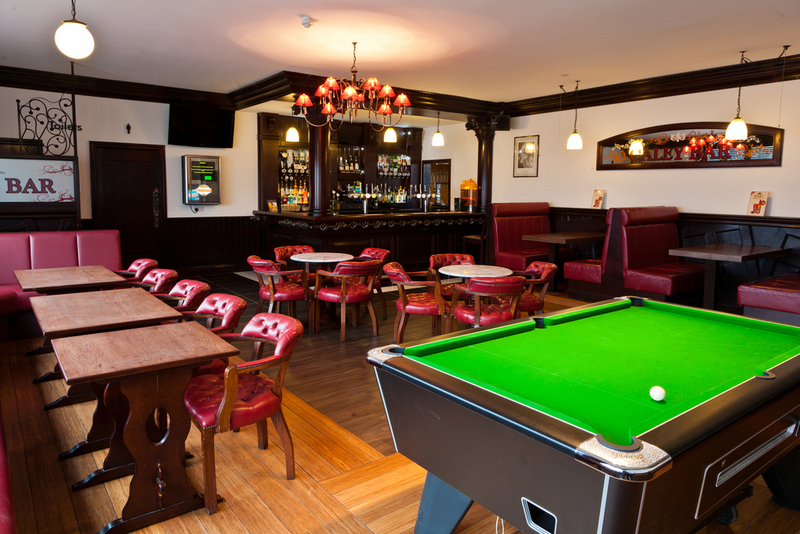 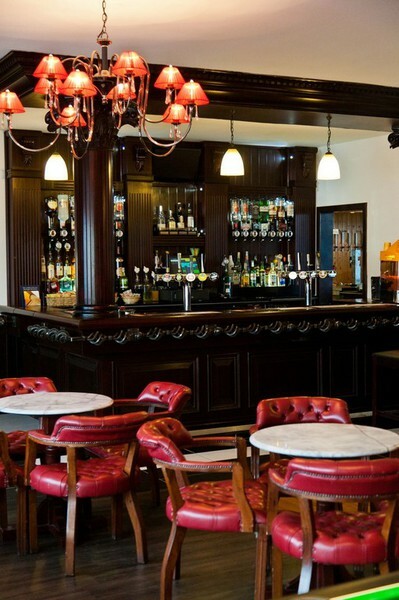 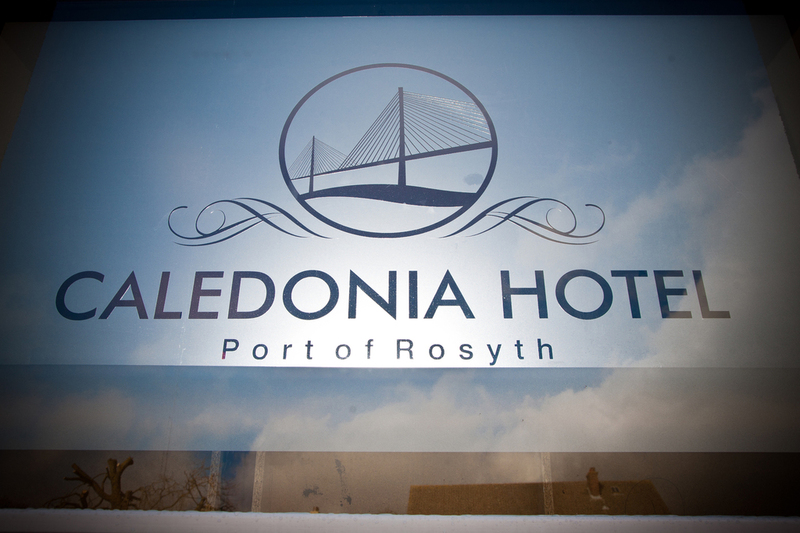 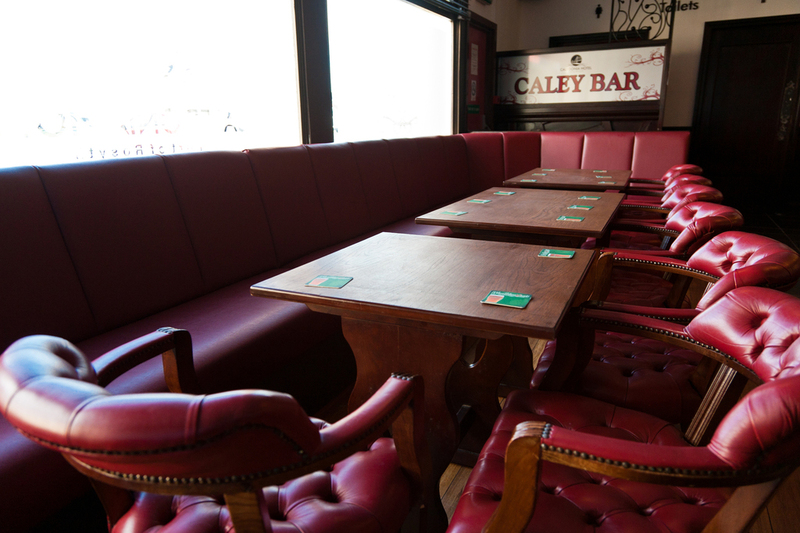 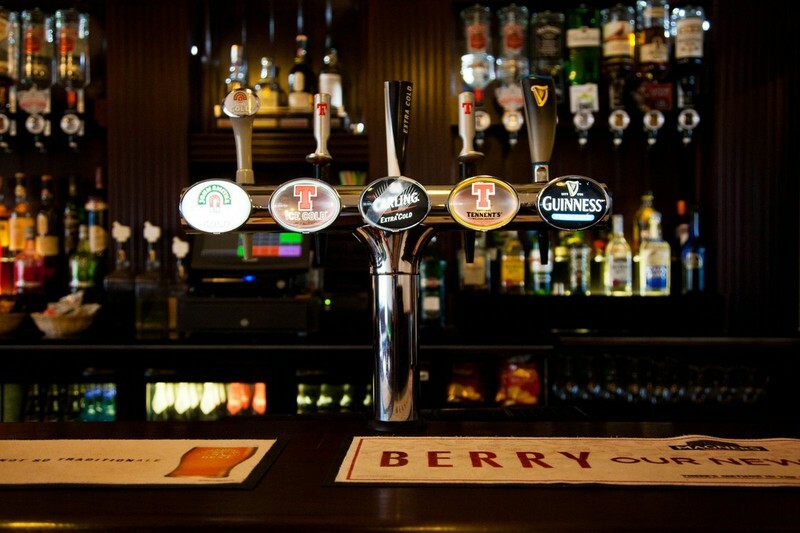 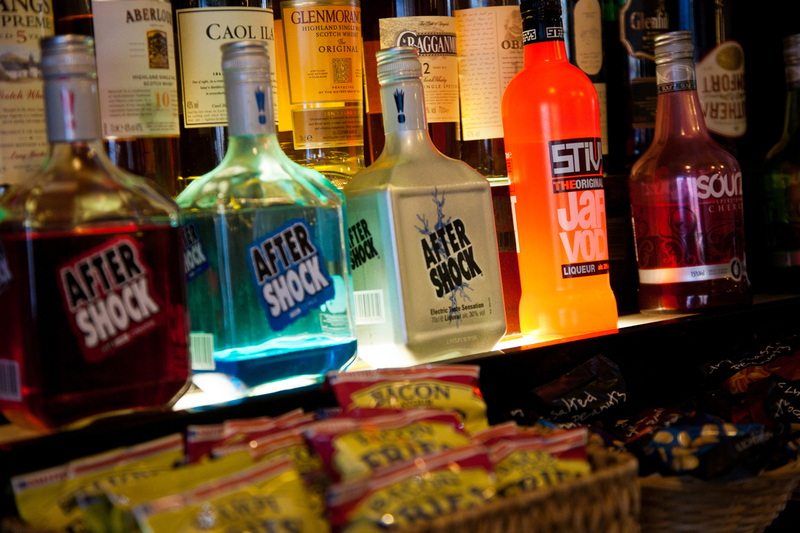 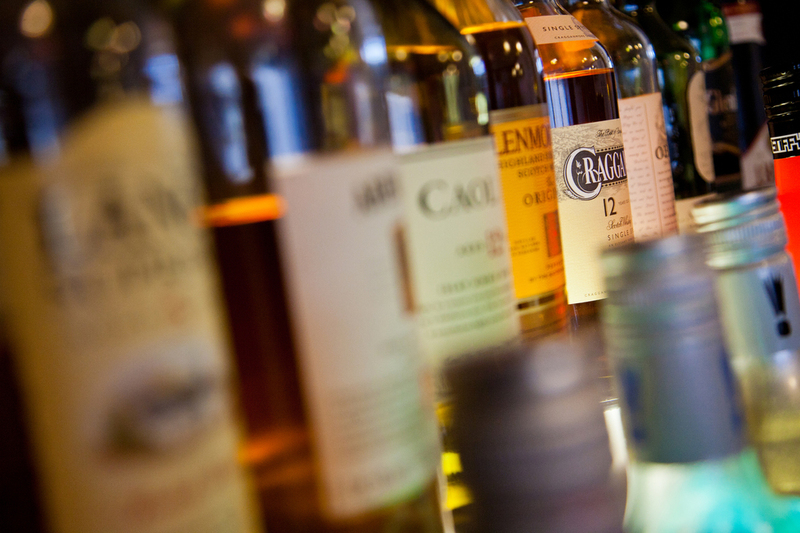 Our staff are experienced and friendly making the Caley bar a warm and welcoming place to be. 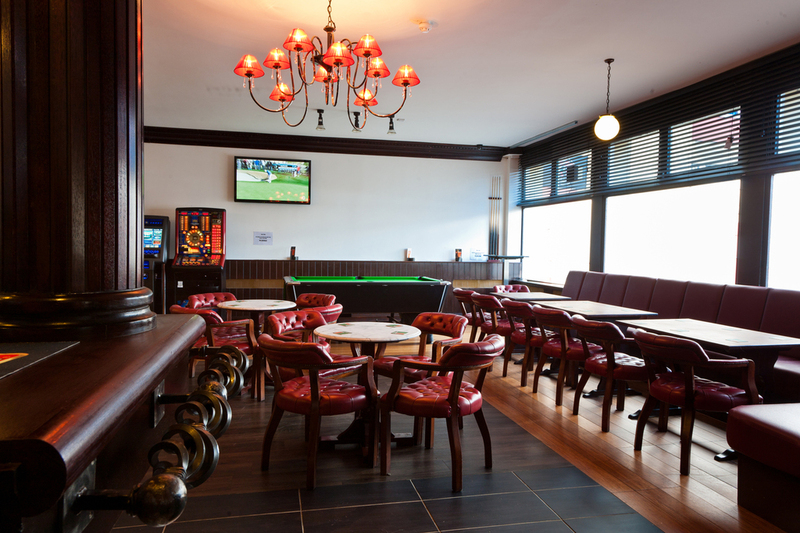 With a big screen TV and a pool table, plus comfortable booth seating, its the perfect place to enjoy a drink with family or friends. 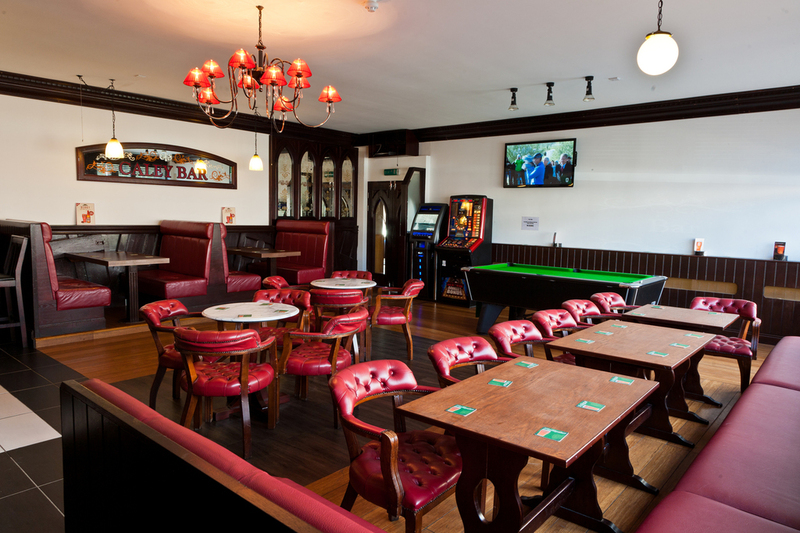 On a Saturday Night we have Karaoke entertainment from 8pm which is always sure to be a great night, and our Quiz night is held every Thursday from 8pm.